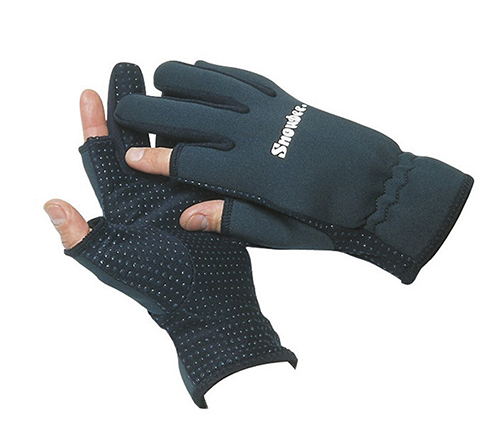 These Snowbee Lightweight Neoprene Gloves are a lightweight neoprene glove with a nylon Jersey knit palm with rubberised ‘dots’ pattern for extra grip. The thin palm material allows the gloves to be worn whilst fishing or shooting, while the Neoprene back gives added warmth, where it’s needed. The tips of the thumb and index finger are left exposed to allow tying of knots, or loading, without removing the gloves. 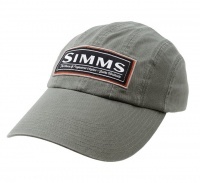 Classic Simms 8-panel cap in a cotton twill with a long bill visor shape & crown fit.